Fellow DNNers, we proudly present to you our first product written in Angular 2: NavXp 2.0. Together with some new awesome features, this version is more optimized and user-friendly. But first things first, you should keep in mind that NavXp 2.0 is not backwards compatible. 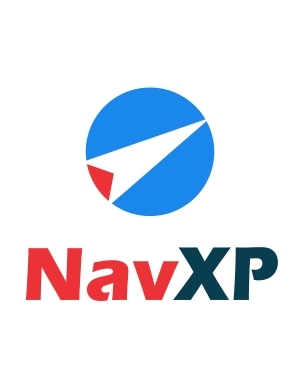 NavXp generally plays a major role in the interaction between your customers and your business: the architecture of the menus, the templates, the level of customization and last but not least, the SEO rules. This is why we used our resources at maximum in order to deliver a top product. On top of that, NavXp 2.0’s minimum requirements increased to .NET 4.0+ and DNN 7.2.1+. That’s it, then! Offer your clients exactly the experience you prefer. Get to work. Play with the new awesome templates. Give your business the perfect look. Here is the documentation, and the link to the module. All the customers get 25% discount until the end of 2016!